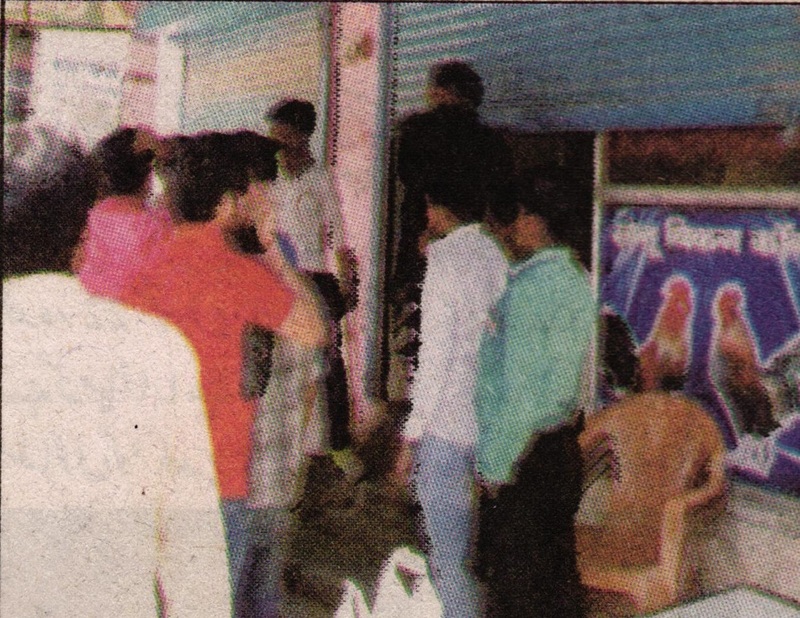 Over 500 meat shops were forcefully shut down in Gurugram during Navrati by Shiv Sena workers. All the restaurants were notified not to used raw meat in their restaurants. They were threatened to face consequences if they would indulge in non-veg during the nine days. Shops in Palam Vihar, Sohna, Surat Nagar, Ashok Vihar, Sector 5 and 9, Pataudi Chowk, Jacobpura and others were forcefully closed.